Available in 3 sizes, drive away while leaving the awning standing. Strong, able to handle Australian weather, end extensions available. 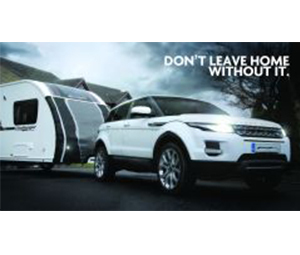 European caravan sales have gained popularity within Australia at an incredible rate, the style and comfort these caravans offer need to be reflected in a suitably styled awning which is where On Road RV Accessories comes in. As the official factory endorsed Australian agent for Dorema we are excited to be able to assist you with an Australian range of European manufactured awnings. 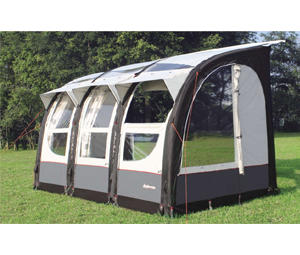 Through many years of personal experience and quality testing we have chosen the awning models and options from the European product range that best suit the sometimes testing Australian climatic conditions. 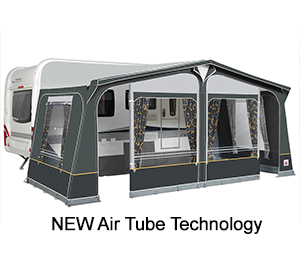 In addition to this, not only can these fantastic awnings be fitted to European caravans we now have developed a system allowing them to be fitted to any Australian caravan. As excited as we are by our offerings, more importantly we hope you enjoy our range of awnings also. Mark and Keith gave us the best service we could ever hope for, highly recommended! Thanks Keith for making the purchase so easy, our awning arrived this morning, we can't wait to get away and use it.